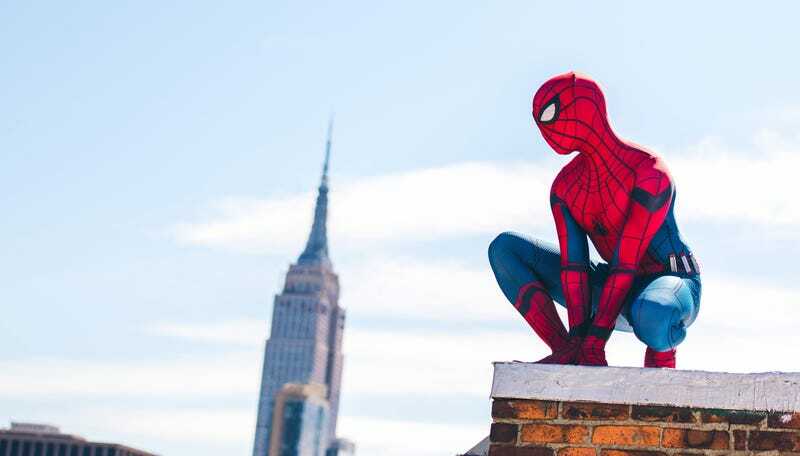 A new Spider-Man movie is out this week, and Spider-Man cosplayers are clearly feeling excited, especially if they happen to live in New York City and can take photos that look this good/appropriate. Spider-Man is TrevRay, while photos were taken by Jason Laboy. There are more shots, including Iron Man and some street thugs, at Jason’s site.